First of all, I would like to wish all my blogland friends Shuvo Noboborsho(Happy New Year). Because today is Poila Baishakh(or the first day of the year) for us Bengalis. To celebrate the another year of crafting and creating, I've attempted quillography for the second time, a wall art. My first was this quilled monogram. This time, I enjoyed the process so much! Here it is, without further ado. This is dedicated to all of US, all of us wonderful ladies who create regularly, stretch their own limits and support each other so dedicatedly. 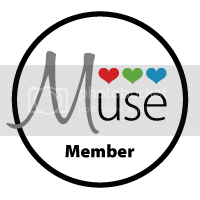 When I first started blogging, I never did realise that there was such a world of like minded individuals ever ready to share feedback and all their lovely creations. So, I think, we deserve a huge round of APPLAUSE, all of US!!! And now I want to talk about a very talented person of whose blog I have long been a silent follower. 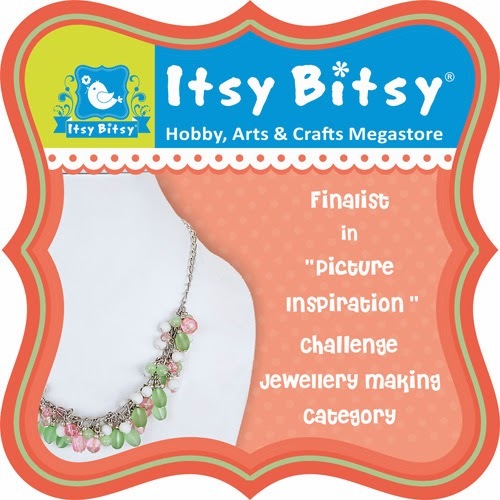 She is a Malaysian quilling artiste and her name is Miyyah. Check out her blog miyyah@kertas. She does some exceptionally lovely quillography. I was inspired from her particular style of *negative* quillography. 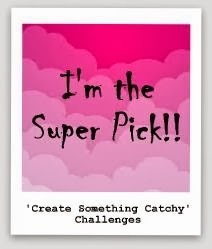 Do check out her blog! Not only are her creations mind blowing, but also her posts are very interesting. I think I've spent hours just reading! I used the Beehive technique extensively in this project, here's Pritesh's tutorial for the same. 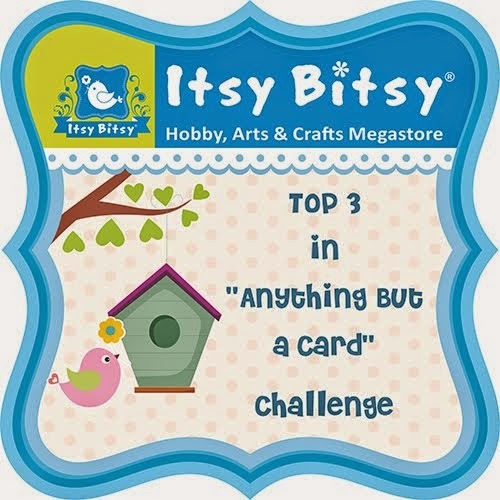 Check out more on Beehiving on Susan's quilling site. So that's all folks(!) and Shuvo Noboborsho to you once again! 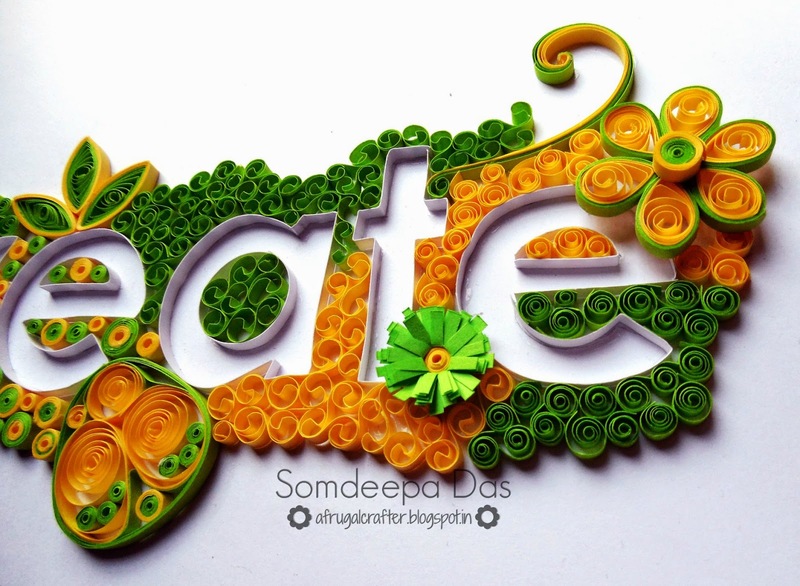 This is outstanding quilling !! FABULOUS ..Shuvo Noboborsho to you too, Somdeepa ! 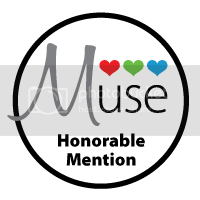 Congrats on your Honorable mention for casology ' WET 'card :) ! I LOVE IT! 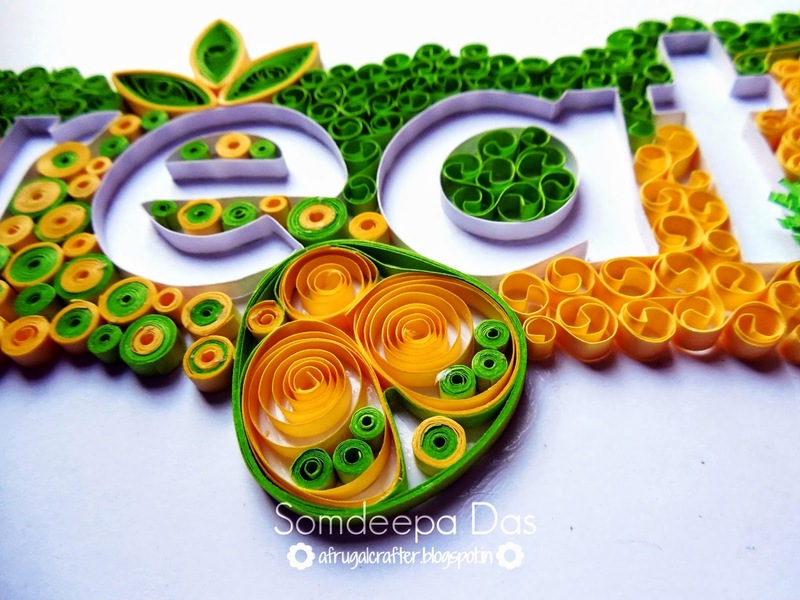 Quilling takes time and I don't think I want to know how long this took. Beautiful. This is brilliant! What a work of art this is. 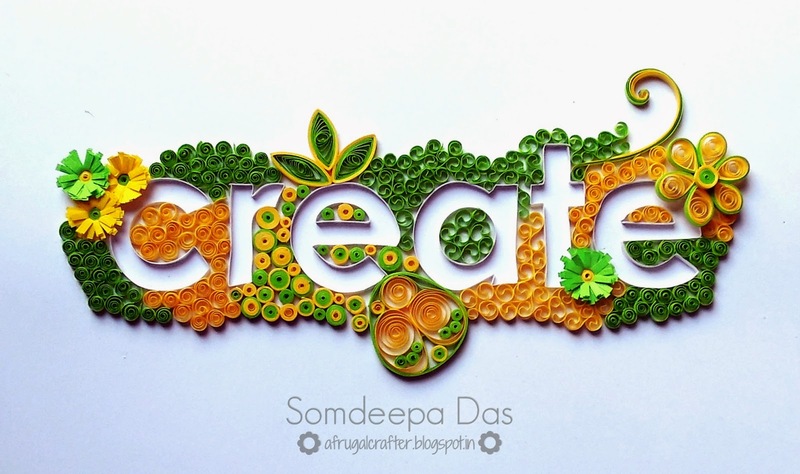 You are a quilling genius!